By Wm. E. Trout, III. 57 pp. 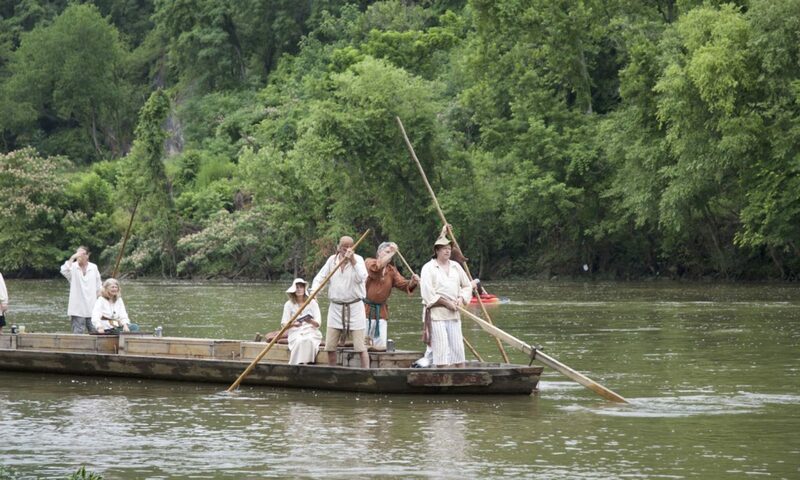 Historic Canal & River Sites on the Rappahannock, Hazel & Rapidan. 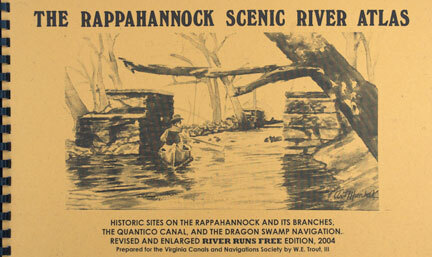 Revised 2004 to include the Falls of the Rappahannock, the Quantico Creek Canal, and the Dragon Swamp Navigation.